Perhaps a reunion between running back LeGarrette Blount and the New England Patriots is not as far fetched as we think. Sources indicate that there’s in fact mutual interest between both parties to get a deal done to bring the NFL rushing touchdown leader back to Foxborough. Blount had a career high in yards with 1,161 yards and was second to running back David Johnson in overall touchdowns with 18. When asked about where he wanted to be in the future, Blount enthusiastically stated that he loved it in New England and that he still has so much left in the tank. Initial reports came from NFL Network’s Ian Rapoport who stated that a deal is in fact not impossible. 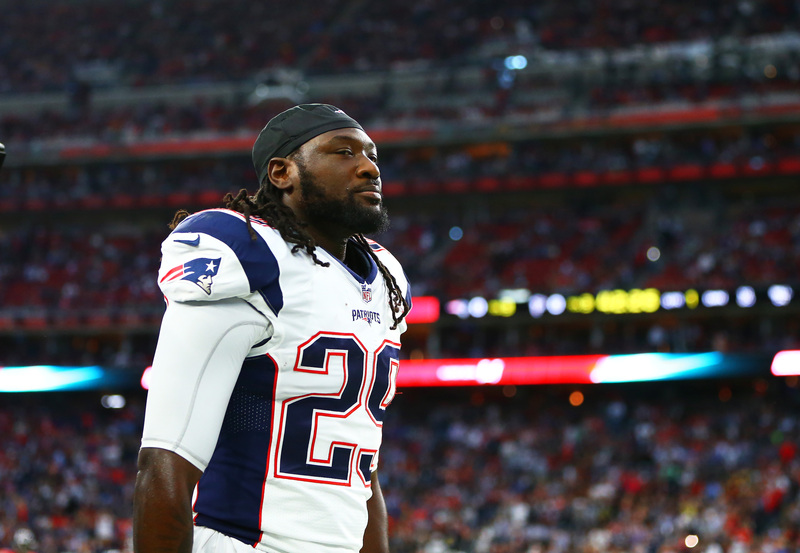 With a stale market for the running back’s services, it’s a huge possibility that Blount will receive an offer to stay in New England that matches his contract numbers of last season. Which at only a year for $1 million, is not exactly the kind of money Blount had in mind this free agency.